MINTY ALLIAGE, Jewellery, accessories, keychain, on EUROPAGES. Trendy, beautiful and original Astro keychains from France! 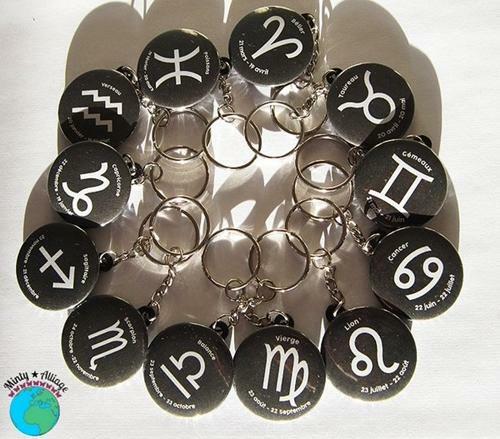 Minty Alliage is a French wholesaler and is currently selling original and trendy Zodiac/Astro keychains. 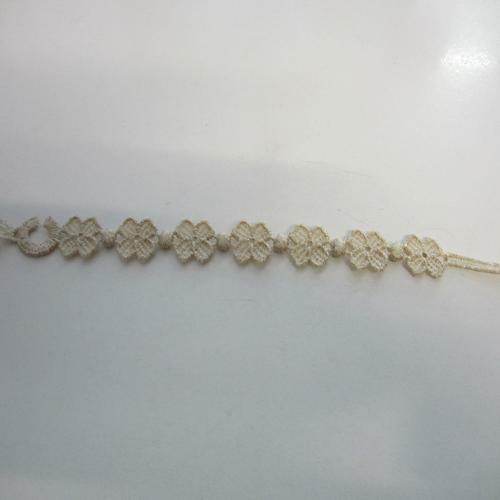 Minty Alliage was able to do good sells and noticed that the keychains are apprieciated by everyone: children, teenagers, adults, elders...A lot of parents bought the keychains for their newborns, other clients for themselves or their friends as a birthday gift. 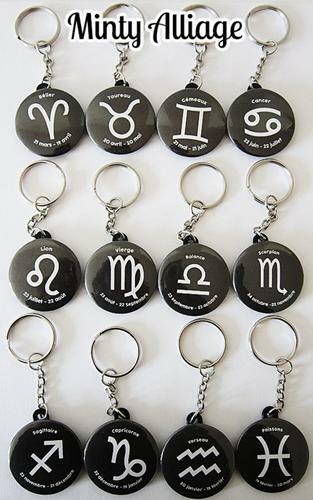 So as you can see Minty Alliage's Zodiac keychains interest a wide range of people. 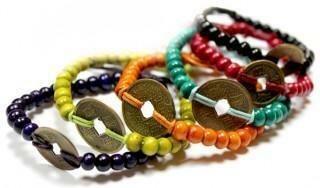 What's interesting is that since Minty Alliage's keychains are in French, it adds even more originality.